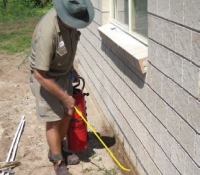 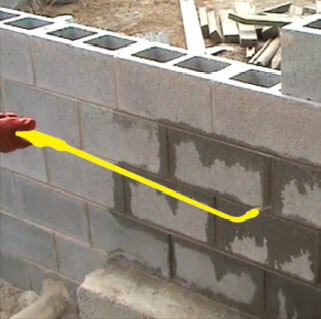 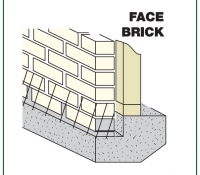 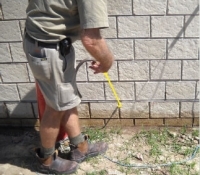 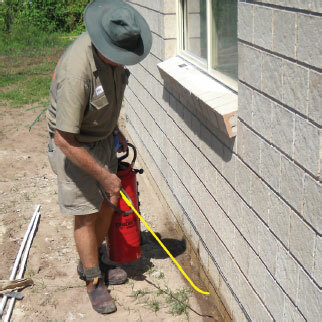 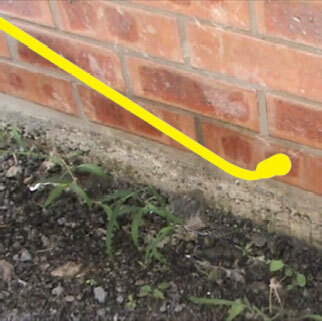 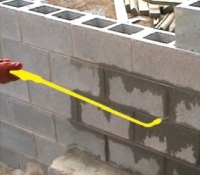 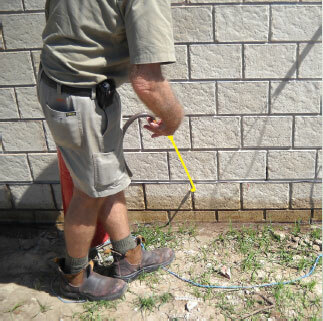 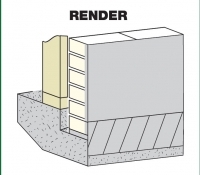 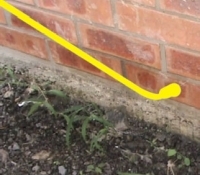 NOVITHOR – Termite-Proofing – Resin is a tested and approved termite system which forms a tough barrier against the ingress of subterranean termites once applied to masonry mortar joints and rendered masonry surfaces. 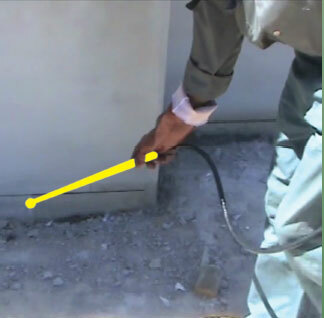 It contains no pesticides or chemicals and is easily applied by either low pressure spray or brush. 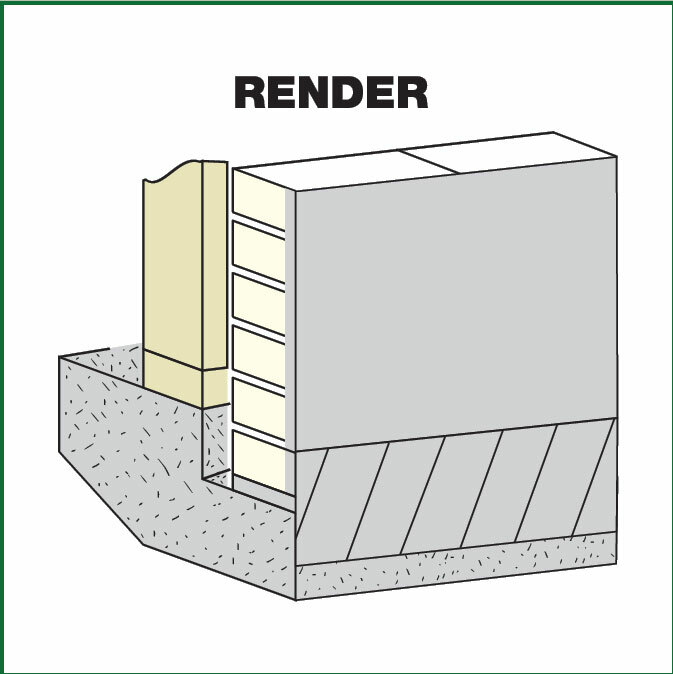 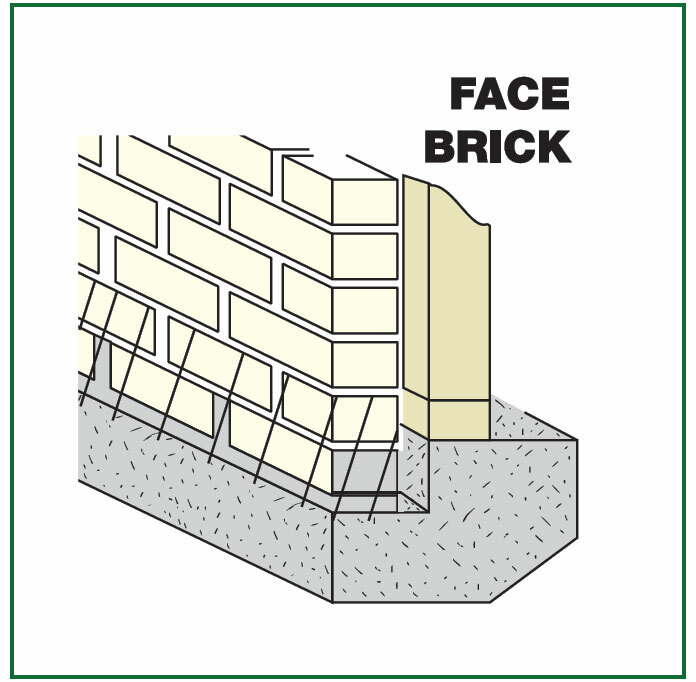 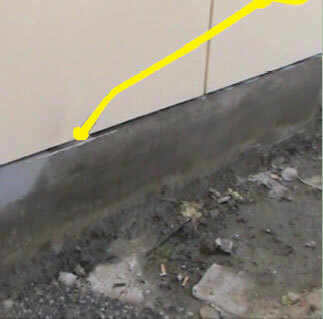 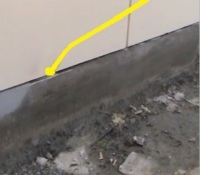 Application can be done either pre construction or onto existing buildings and masonry structures, such as retaining walls & slab edges. 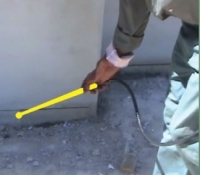 NOVITHOR – Termite-Proofing – Resin is used external and meets the requirements of Australian Standard AS3600.1 2000 & AS3600.3 2000.